Here's my lesson on how to play "Blackbird" by the Beatles from the album "The Beatles" or the white album as most people refer to it. 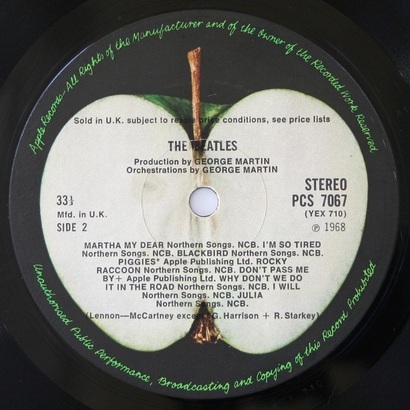 This one was written and played by Paul McCartney. Paul has a unique style of finger picking. He only uses his thumb and first finger. He uses the same technique in many of his acoustic songs. When the Beatles were in India with the Maharishi, they were joined by Donovan. He taught them about finger picking. 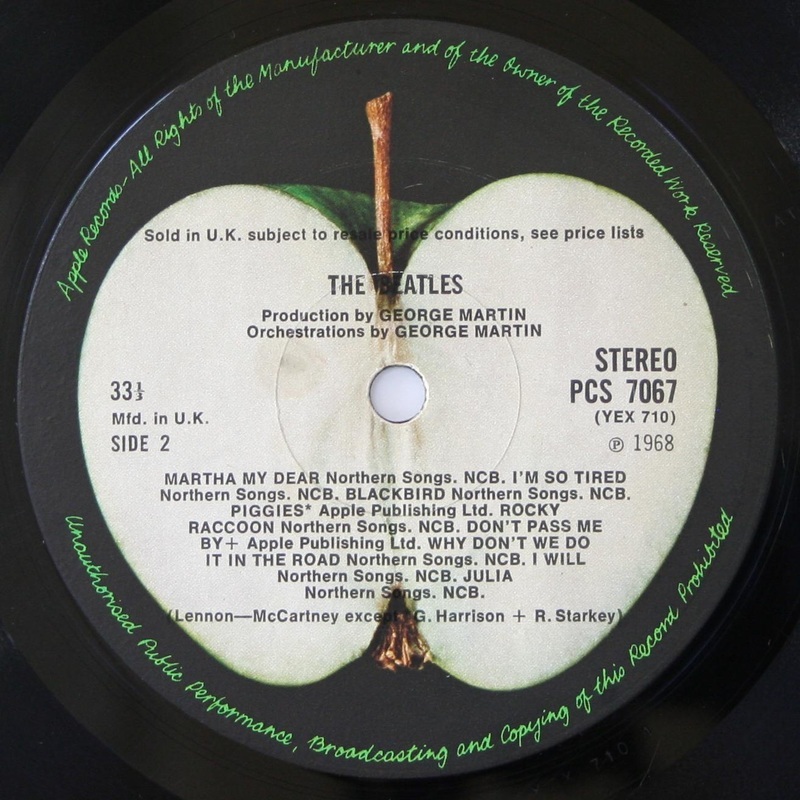 John wrote "Julia", "Dear Prudence" and "Happiness is a Warm Gun", while Paul wrote "Mother Nature's Son" and "Blackbird" using the techniques they learned from Donovan. If you find this video useful, please consider making a donation.